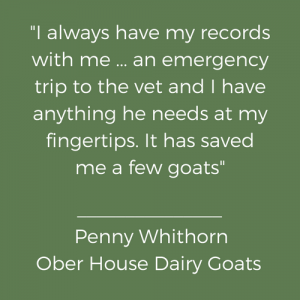 Conveniently access and enter your herd’s records from any internet-connected device, whenever and wherever you may be. 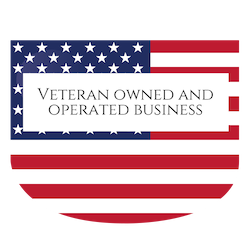 Easily plan your daily activities and project resource needs with automated schedules, task and events lists, and health management reminders. 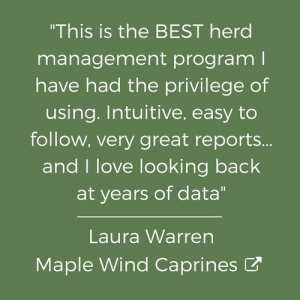 Get the insights you need to make the keep/cull and breeding decisions that improve your herd’s performance and increase your returns. 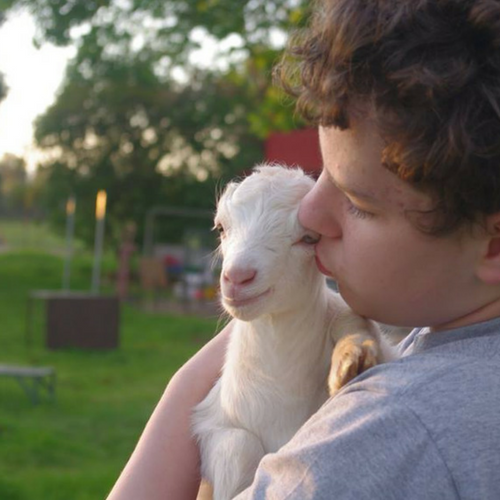 Like many kids, EasyKeeper founder Jean Harrison was introduced to goats through the 4-H. Little did she know that her first goat, Ivy Leaf, would instill in her a passion for goat breeding and herd management. 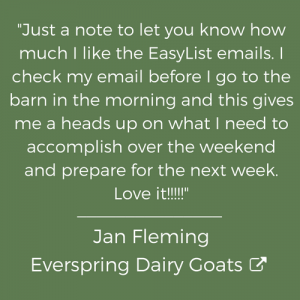 Within a few years of purchasing Ivy, Jean’s family became an integral part of the dairy goat community, breeding under the herd name Coastside Dairy Goats. 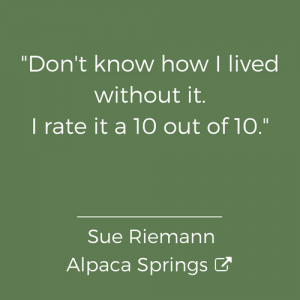 As a young woman, Jean set off to see what the world had to offer. 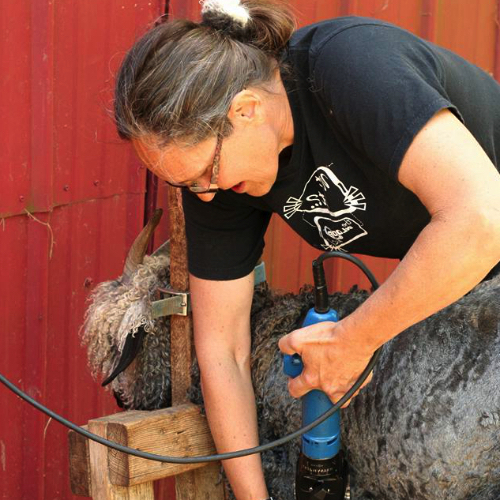 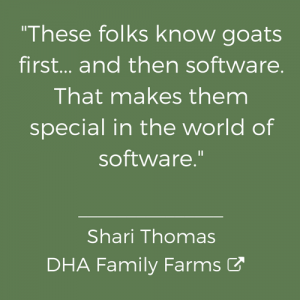 After working as a herd manager, serving in the military, obtaining a college degree, and a successful career in software project management and product development with SF Bay Area tech companies, she returned to her true passion: Goat herd management. 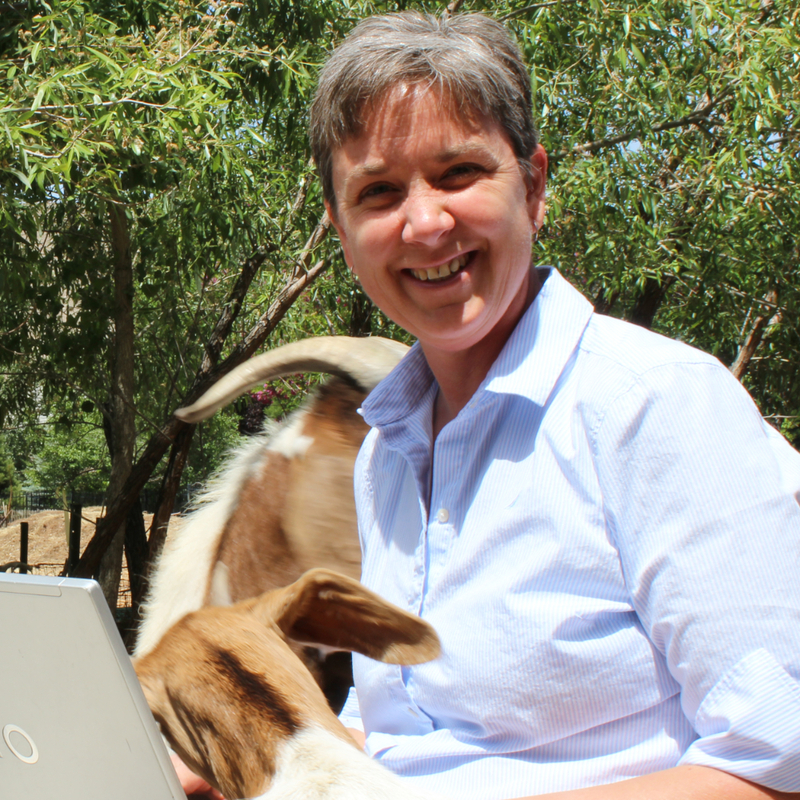 This time, however, she isn’t contributing to the development of a better goat; By providing a comprehensive, intelligent way to manage your herd’s records, she’s developing a way for you to have a better herd. 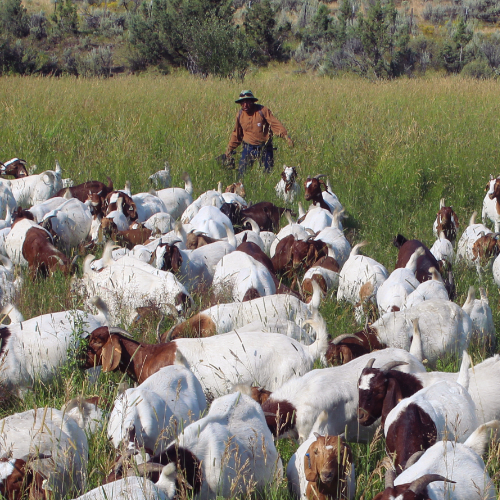 Our customers are using EasyKeeper to manage nearly 90,000 goats. 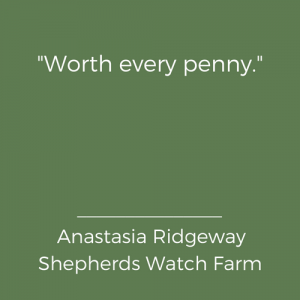 Here's why.